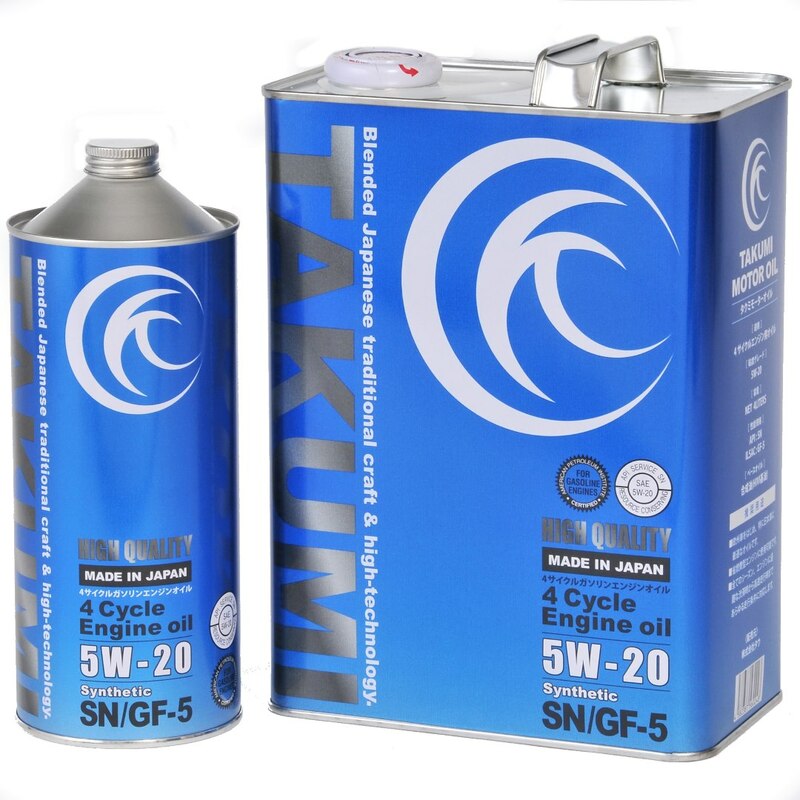 These models are the core product line of TAKUMI MOTOR OIL series, they are synthesized based on a new generation oil “HIVI TECHNOLOGY”. There are five types of viscosity in order to apply for any type of vehicle all over the world. They are equipped for basic performance, they have Lubricity for “Start-up” of engines, excellent Heat and Wear resistance as well as especially clean dispersibility. 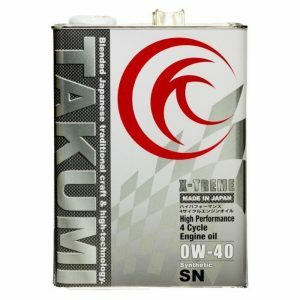 Very Long oil change cycles (over 10,000Km) have been achieved by this SERIES. 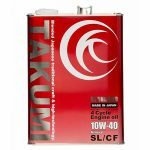 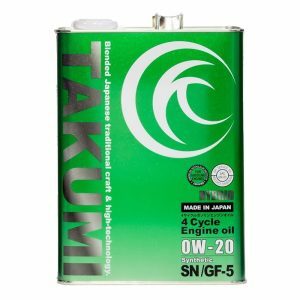 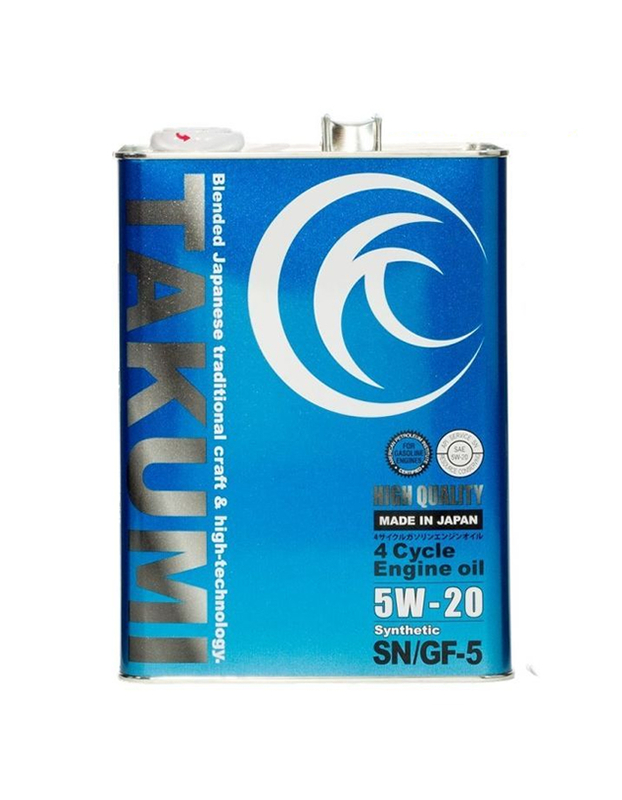 These are the models we have to achieve high quality but at low prices, which is the basic concept of TAKUMI MOTOR OIL company .